Do you breed Rotts? Do you sell Rotts? Are Rotts your favorite animal in the whole world? If you answered yes to any of the previous questions, this domain is for you! 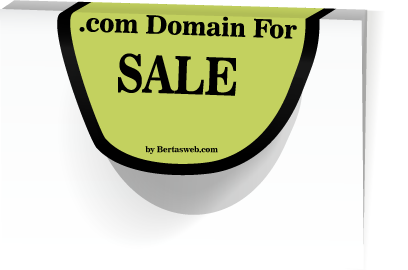 This domain was registered on 8/21/2008 and can be purchased using the form at the bottom of the Rotts Rock Hotel. 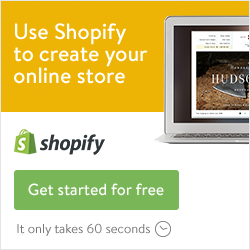 Want this domain but have no idea what to do with it? We also offer development services. 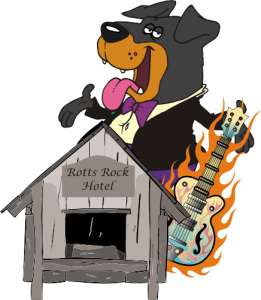 Form to purchase or receive information about RottsRock.com.